KMazing – There are a lot of new dramas that can be categorized as the most awaited k-drama in 2019. The reason might be ranging from the comeback of one particular actor or actress to the new project of the famous writer. 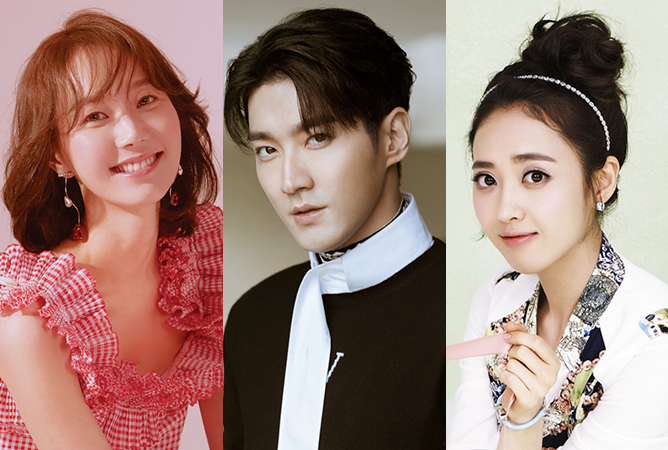 Most of the dramas that will air in 2019 are still mostly taking romance as a general genre but new drama genres with the more complex plot will also emerge this year. Let’s just cut to the chase, here are several titles of the upcoming K-Drama that we think deserve to be labeled the most awaited drama in 2019. The latest drama from TVN airing this January will reunite Lee Dong-Wook and Yoo In-Na as a couple after the succesfull endeavor during Goblin. The chemistry formed in their drama which is a hit in 2017 will once again be displayed again in 2019. Touch Your Heart tells the story of Oh Yoon-Seo (Yoo In-Na), a popular actress with poor acting skills. 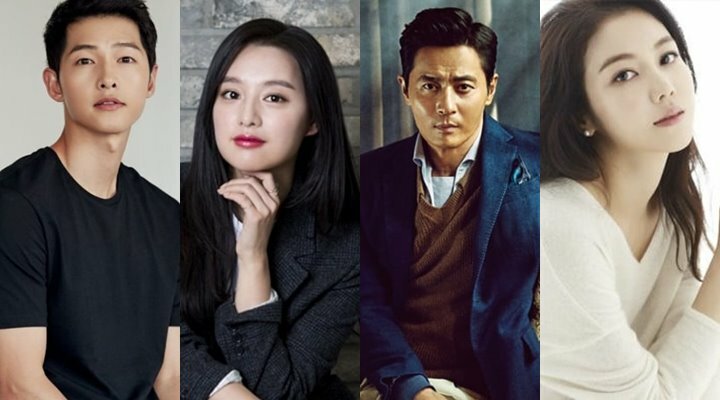 As her next acting project, Oh Yeon Seo will be playing as a law secretary and to further deepen her character she is trying to work as Kwon Jung-rok’s secretary for 6 months. Kwon Jung-Rok (Lee Dong-Wook) is a cold-hearted and arrogant lawyer who was not very happy with his secretary, but he still had to accept it. The latest drama from Choi Si-Won will air on KBS2 in March. The drama tells the story of Yang Jung-Kook (Choi Si-Won) who was left behind by his fiance who stole money for their marriage. Feeling his heart broken, he the drinks out of depression and accidentally meets Kim Mi-Young (Lee Yoo-Young). They both experience the same accident and fall in love with each other. Estimated to air in May 2019 on SBS, this K-Drama that took action genre with an intriguing story will be played by Lee Seung Gi as Cha Dal-Gun who dreams of becoming an actor. He must face a conspiracy behind the fall of an airplane. While Go Hae-Ri (Bae Suzy) is an NIS black agent. 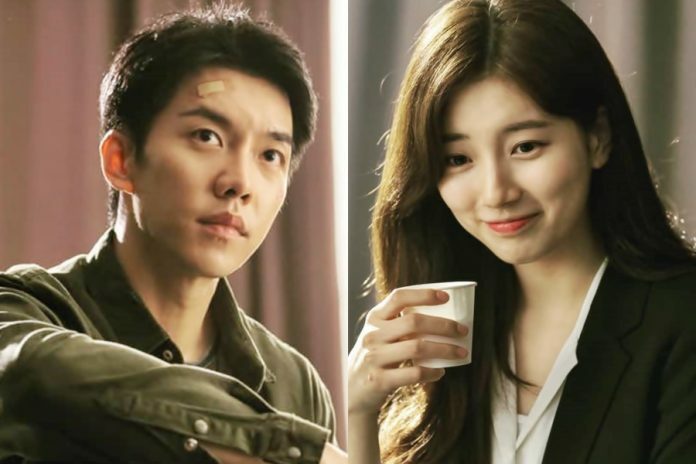 The couple returned to playing together after their last drama Gu Family book in 2013. TVN’s drama brought back Song Joong Ki and Kim Ji won in one frame. The airing date is yet to be announced but the hype is real. The story of this drama lies in the ancient fictional land of Aseudal. Eun-Sum (Song Joong-Ki) was born with the fate of bringing disaster in Aseudal. Because of this curse, his mother struggled to save him, she went through a difficult time to keep her son to become an adult. Ta-Gon (Jang Dong-Gun) is a war hero in Aseudal. He has opened the way for Aseudal to become a prosperous city-state and is the strongest person in Aseudal. He dreamed of becoming the first king of Aseudal. Tan-Ya (Kim Ji-Won) was born with the same fate as Eun-Sum. She is the successor of the Wahan Tribe. Having trouble, she then realized her mission to lives under the highest honor and ambition is to become a politician.